“Boring supermarket tastings?” I beg to differ! It’s all about the experience. 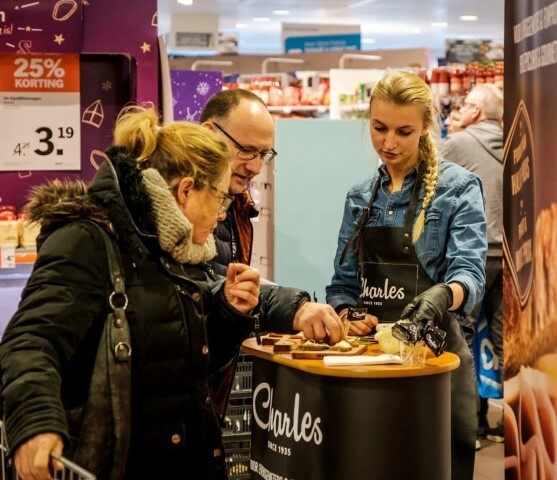 We provide the customers: motivated promo people, interesting discounts and last but not least a well-founded and thorough explanation about the products they let people taste. Maybe soon, you will have the opportunity to experience it yourself.